Daier Electron Co.,ltd is a professional manufacturer of electrical switches in China. We are mainly producing 9 categories and about 4,000 models of rocker switches, push button switches, anti-vandal switches, micro switches, tact switches, toggle switches, key switch, fuse holders, signal lamps, AC sockets and etc. 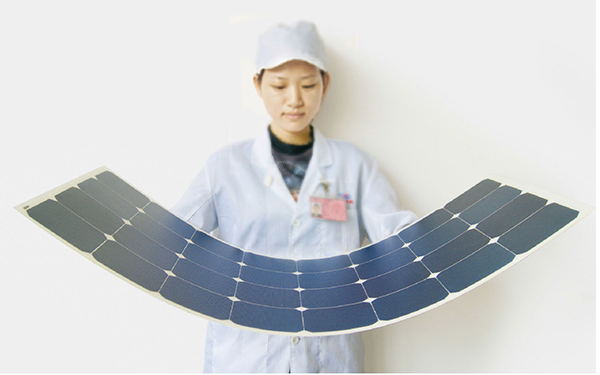 Most of our products have passed safety certifications as UL, CE, CQC and etc. 80% Percent of our products are exporting to Europe, Middle-East, North-Africa, Asia, North and South America. We satisfy all our customers with advanced products, competitive prices, fast delivery and one-stop service. Our factory covers an area of over 3,000 square meters, having a total staff of over 100 members. 20% of our staff are graduated from colleges and 3% of them are advanced engineers. We have strong technological capacity, complete production testing equipment and a perfect mould processing center. With a principle of being creative, advanced and honest, we are always improving our products and services to better satisfy you customers. We believe it’s our mission to boost our customer’s business, and then our customers will reward us with leadship sales and long-term relationships. Join with us, we will be your best choice!